Transportation Services for Machined Parts - Machine-Ready Blanks transportation Services | DIX Metals, Inc.
Dix Metals' philosophy is to be more than just a provider of precision machine-ready blanks to our customers. We want to be a partner in your success. To that end, Dix Metals offers flexible, customized supply-chain and transportation solutions no matter where you are: next door, on the East Coast, or anywhere in between. Shippers increasingly require guaranteed delivery within a specified period of time, regardless of the mode of transportation. Shippers prefer a single-source provider that will save them both time and money. 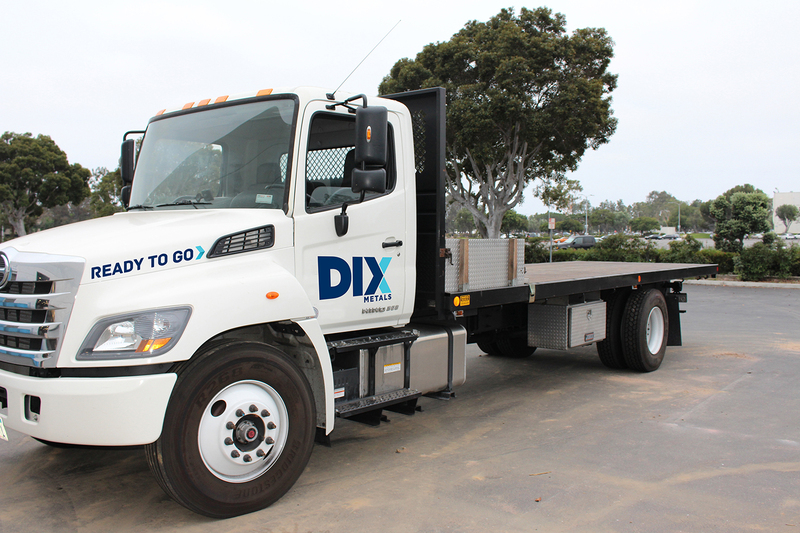 Dix Metals' out-of-state business has grown rapidly in recent years, due to our ability to deliver anywhere quickly and on time. Contrary to popular belief, large shipments of heavy components coming from the West Coast do not take longer than other points of origin. Strategic relationships with certain carrier services enable Dix Metals to reach even the farthest U.S. destinations in just a few days.